Product prices and availability are accurate as of 2019-04-20 22:09:56 CDT and are subject to change. Any price and availability information displayed on http://www.amazon.ca/ at the time of purchase will apply to the purchase of this product. 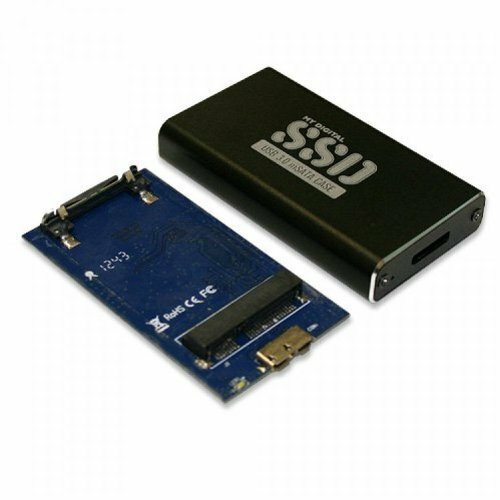 mSATA enclosure for turning any mSATA SSD into a portable USB storage device. 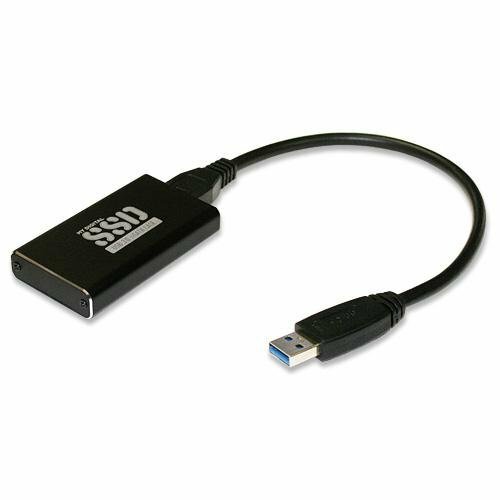 USB3.0 high-speed interface offering very fast transfer speeds. 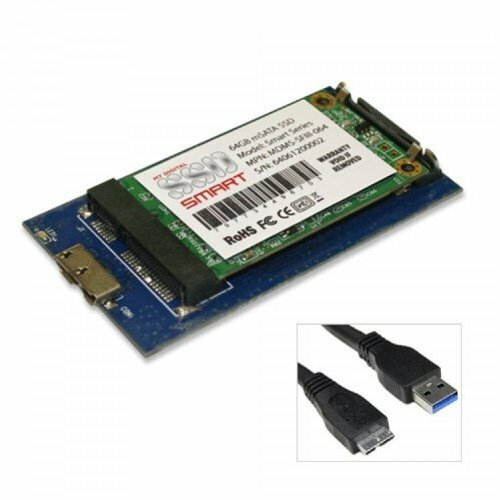 Ultra-small enclosure which fits into a pocket or computer case. Slim stylish black aluminium design. USB3.0 cable included.